You know what these are? 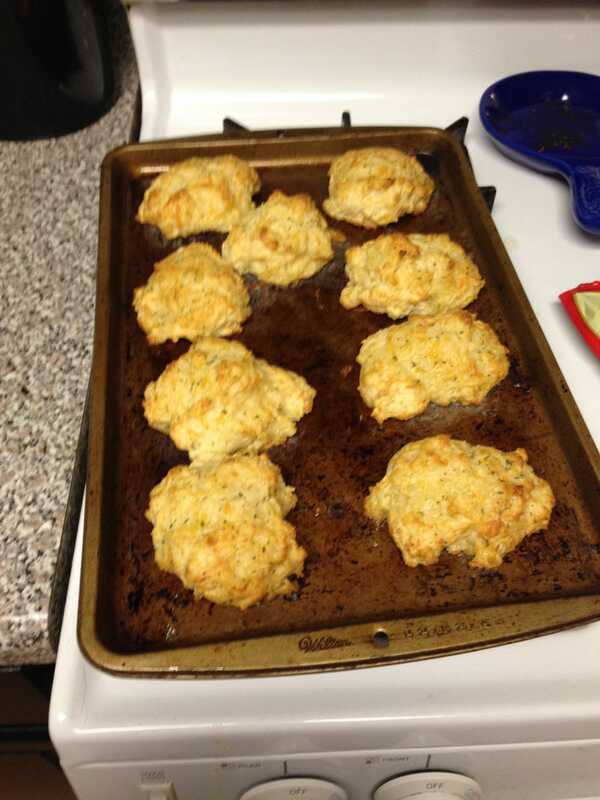 They are Red Lobster’s cheddar bay biscuits, which they sell in mix form now. They are fricking delicious. Here is my mantle, which I titled Silver Deer Motherfucking Jamboree.